Managed Forex Trading Accounts Reviews | Walker Capital Targeting 20% net returns p.a. Forex Currency Trading - the New Shares. Buying shares is a common way of starting your investment and wealth creation strategy. In fact, owning shares is almost like the default investment for many people because of its accessibility and affordability compared to properties. With only a few thousand dollars you can buy some shares in a number of Australian listed companies to get your investment started. However, for the past few years, there is a declining trend in share ownership according to a number of industry surveys. 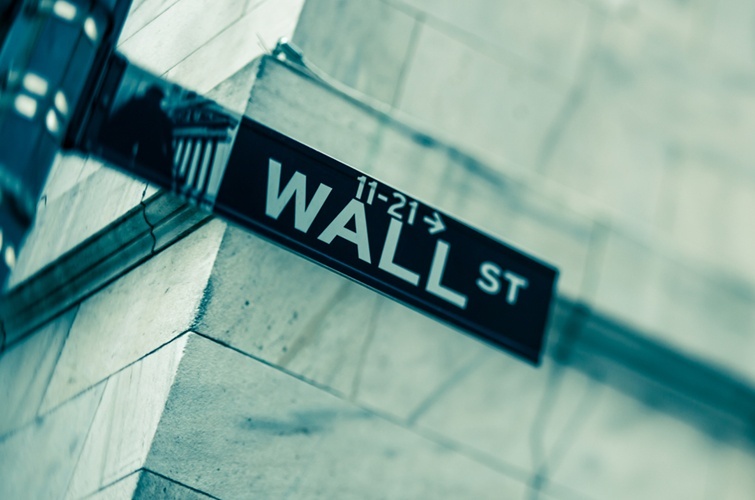 A recent Gallop Poll survey in the US showed that 54 per cent of households own shares, which is down from the 62 percent before the global financial crisis in 2008. According to a news item, the GFC was a defining moment for investors as they seek other investment vehicles aside from shares. The move to other investment assets is understandable as people seek to diversify and protect their wealth. Figures in Australia also show a similar decline in share ownership. In 2010, an estimated 43 percent of adult Australian population own shares. This is now down to 31 percent according to the results of the 2017 survey conducted by the Australian Stock Exchange. The move away from stocks into other assets is a sign that many investors are finding growth elsewhere. One key finding of the ASX survey is that 41 percent of investors over 55 are comfortable with some variability in their returns. This seems to indicate that some investors are willing to have a certain level of volatility in their portfolio in search of higher returns. Another key reason to look outside of the stock market is growth. As investors, you want your capital to work hard and you want it to grow. While currencies – also known as FX – used to be associated with big investments banks, institutional traders and other corporate users and investors, it has now become more available and accessible to individual and private investors. There is no doubt the coming of new technology and the proliferation of the Internet has made it easier and more efficient for investors to consider other assets including FX. With online trading platforms individual traders and investors can buy and sell FX even at the comfort of their homes or using their mobile devices. 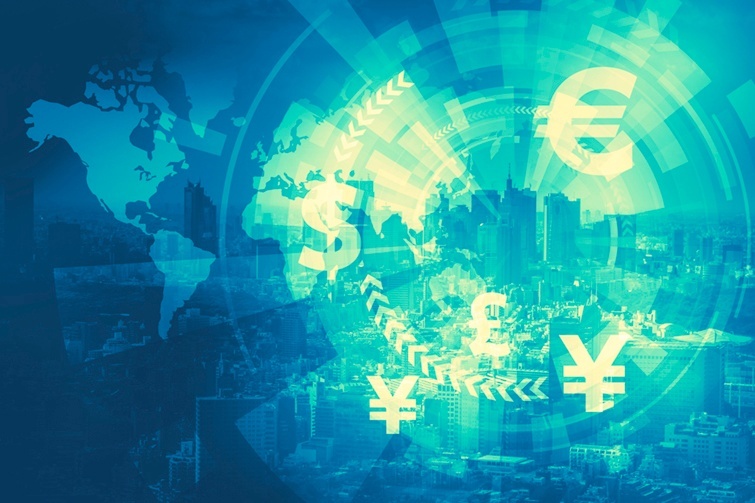 The biggest factor behind the growing popularity of FX and currency trading and investment is the fact that investors are becoming more globally aware and savvy. This means they are taking more control of their investments. They are seeking investment assets that can bring more than the average returns compared to shares or property. And with the global economy becoming more interlinked and with constant flow of market information, it is not surprising that FX is fast rising to compete with shares as an investment and trading vehicle. For the full breakdown on why Australians should invest in currency, check out our article: 7 Key Reasons Why Australians Invest In The Currency Markets.